Humanity is changing. Intuition and spiritual growth are escalating within many. Light Language is a natural part of this evolution, though it is such a different type of communication that it is often misunderstood. It represents an advancement into heart-centered, conceptual and connective language that elevates you through healing, and activates deep cellular knowledge about the innate flow of Love within you. Light Language opens you to communication and connection with the Divine, helping you to anchor powerful healing, profound advancement, and an expansion of the human experience into Divine Human Being. 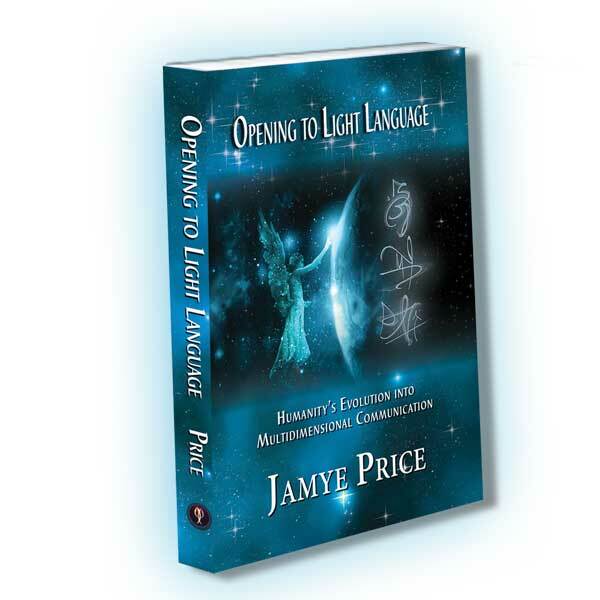 In Opening to Light Language, Jamye takes readers through the newest scientific theories that are beginning to substantiate humanity’s connection to the subtle realms. She details the impact of Light Language with your multidimensional nature. 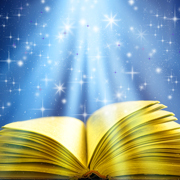 As the book takes a deeper dive into the esoteric details of Light Language, you are offered an opportunity to begin to open your own ability to channel the Language of Light. Light Language has been a profound journey of expansion and courage for Jamye. You can experience it on her video page or monthly newsletter, through her classes, private sessions, products or learn it for yourself. There are many answers to the questions about what the Language of Light is and what it does. Light Language is a broad concept and a varied experience. It is a richly layered form of communication within the subtle realms of existence. To understand it, one must comprehend some basic principles of the quantum nature of life, which this section will cover. Underneath all of the information about Light Language, is a resonance of Love that is palpable to the many people who are open to it. It often inspires tears, a knowing, or a longing for “home.” This response is an unconscious recognition of the Languages and an indication of healing. It is an experience of great release and shift in emotions as one interacts with the vibrational frequency of Love—the connective language of the heart. Much of the clarity of Light Language is within the trust of the unknown; this trust heals mental barriers by dissolving heart barriers. The Language of Light in its purest sense is information. It can be written, spoken, sung or signed as it moves through your voice, hands and body. This Language, the information, is transmitted via Light. The information is much more than what is visible or audible; it is the information of loving intent and thus it is deeply layered. It is composed of audible and inaudible instructions that shift your vibration and improve your experience. It is a pure transmission of Love, which is a higher-frequency (less dense) communication than just words. Much of the clarity of Light Language is within the trust of the unknown; this trust heals mental barriers by dissolving heart barriers. Light Language is like a library condensed into sound, symbol and/or movement. It is actual language that is being transmitted, but it is not typically as linear as human languages. It is a multidimensional communication form with many layers of information that your biomechanism can utilize for healing and learning. It can be transmitted and received through direct telepathic transference, without hearing or seeing it. In short it can operate at levels beyond your conscious mind, though it is always your Higher Self utilizing the encodements, the information, as appropriate for each moment. Light Language is merely a unique form of channeling. Since every human is a biomechanism that is constantly receiving and emitting frequencies, it is simply a matter of attuning yourself to consciously receive and emit the unique frequencies of the Language of Light. Light Language is not new to Earth. Its origin is known as “speaking in tongues” to some religions and shamanistic practices throughout the world. The technical terms for these abilities are glossolalia (speaking languages of unknown origin) and xenoglossia (speaking a language unknown to the speaker, but common to other humans—as in the example Lee Carroll heard at the Pentecostal church). Based on my channeled information, there are frequencies of it now consciously available that were not previously viable for assisting humanity. 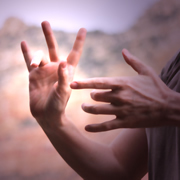 There is a new accessibility, variety, intensity, and interest in Light Language. It is ultimately the same thing as speaking in tongues, but with an expanded nomenclature that reflects a blend of quantum science and spirituality. Light Language is an expression of the higher-frequency information of Love. Light Language is varied because each human carries a unique signature of angelic, galactic, elemental, and ancestral energies—a unique cosmic heritage. This broad availability of many types of cosmic Languages is perhaps the greatest difference between the Language of Light and speaking in tongues. Comparing Light Language and speaking in tongues is the equivalent of comparing modern dance to ballet. Modern dance has its origins in ballet; some of it is similar in appearance, while some of it appears quite different, yet both are dance. 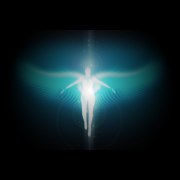 The Language of Light is coming forth increasingly at this time because it is a powerful catalyst for the Ascension of humanity—our natural evolution into a higher frequency, a higher resonance of Love. We are beginning to open to additional aspects of our innate divine nature. As humanity evolves into a deeper awareness of the connected nature of all of Life, it begins to open to communication that enhances this connection and understanding. As your personal vibrational frequency calibrates faster (higher), you are more consciously aware of higher-frequency information—Love. Light Language is an expression of the higher-frequency information of Love.